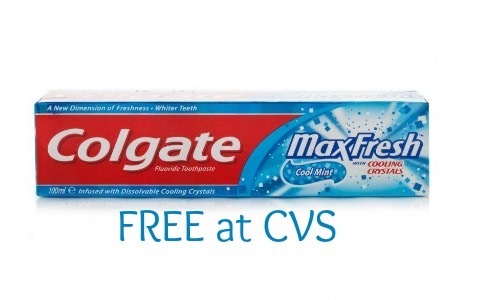 This week’s FREE toothpaste deal is brought to you by CVS! Every week it seems we have free toothpaste somewhere, so stay stocked! You can log into your CVS account online or in your app to see if you have the $2/2 Colgate toothpaste store coupon. If you don’t have the store coupon, they will be 49¢ each.